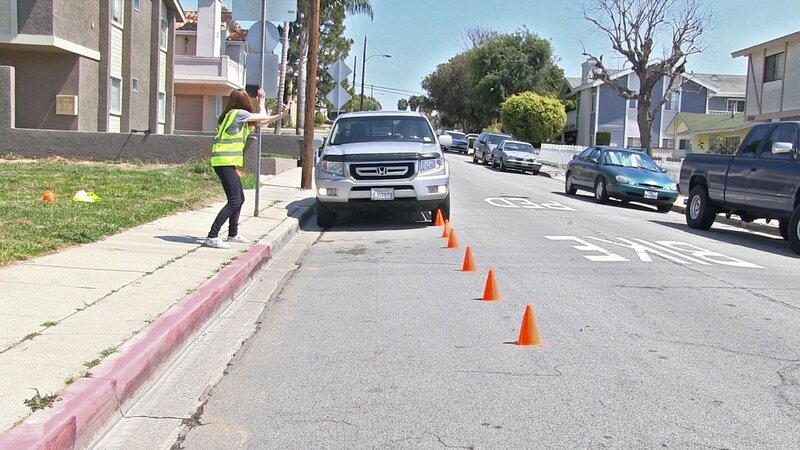 I am really excited to announce our newest training – school valet training. 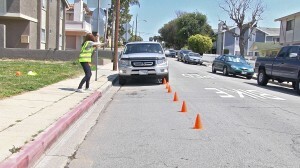 During the past several years, we had been asked to conduct numerous traffic studies at school sites across California. All of the studies we performed kept coming back with the same findings – school valets had not received training and that complicated the student loading and unloading process. We needed a solution that could help train staff and parent volunteers, but we couldn’t find one, so we did the next best thing, created it ourselves. We launched the training today, to serve school site staff and parent volunteers. Working in traffic can be very dangerous and the liability for doing the wrong thing is huge. We really focused on making this training entertaining as well as educational. During our development of our Rapid InService Courses, we found that we could deliver serious issues with comedy and more deeply embed the learning objectives in the students minds, so we included comedy in our new training. Our school valet consists of 19 minutes of video presentation broken into 6 lesson plans. Each lesson contains a short video that talks the participant thru the educational information, then just when they are about to loose interest, we hit them with a funny skit that drives home the point. This keeps participants eager to see what’s coming next. We wanted to make sure that everyone got an opportunity to learn about school valet duties, so we made the single course available here and also included it as part of our TrainMyCrew platform (more than 60+ courses). We also created a DVD version of the training for schools that want to hold training onsite. We know schools don’t have a lot of money, that’s why it’s included free as part of TrainMyCrew OR for just $7.99 when you take the course thru our website. Just took this training and laughed a lot. I haven’t had this much fun watching a safety video in a long time. Best thing is that I learned quite a few things too. Great work!! Keep em coming.